...A really nice bourbon. For $35, it's really hard to find serious fault, aside from the lack of current availability. It could use a touch more oak tannins and woodiness, but it's generally a nice, sweet, pleasant bourbon. 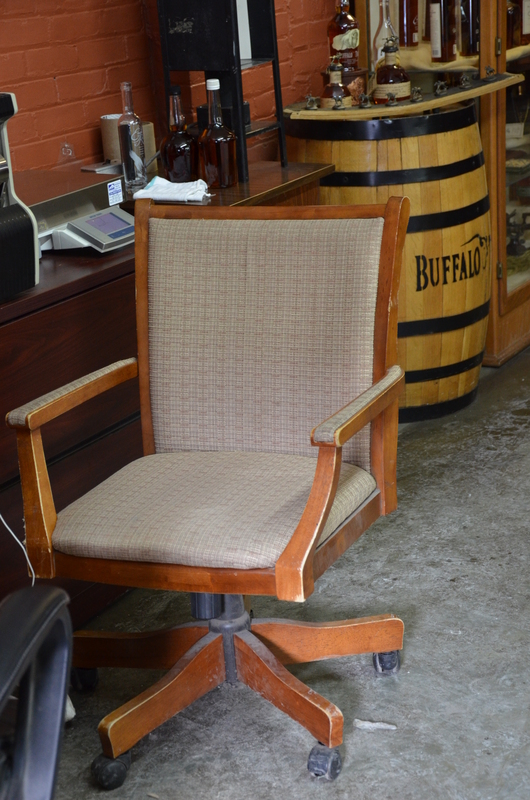 There are a few men in the bourbon industry who manage to attain the longevity needed to become universally recognized as a living legend. Elmer T. Lee was one of those. 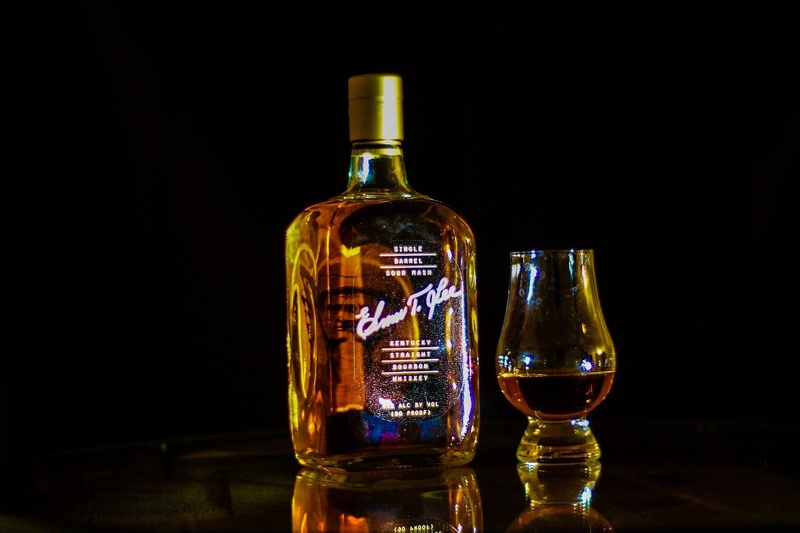 He was often credited with starting the revival of single barrel bourbons in the 1980s while Master Distiller of the George T. Stagg Distillery, now known as Buffalo Trace. Even after his retirement in 1985, he still visited the distillery weekly to select the barrels that would be bottled for his self-named Elmer T. Lee bourbon. He continued that practice until his passing in 2013 at the age of 93. In essence, buying his $25-30ish dollar bottle of bourbon meant consumers were getting bottled bourbon personally selected by one of the greatest names in the bourbon world. Not a bad deal. His passing lead to a bit of a rush on the Elmer T. Lee bottle. 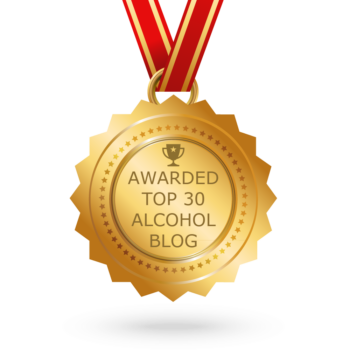 After all, it was an affordable, imminently shippable whiskey, and there was concern that without Elmer to choose the barrels, either the distiller would cease production, or the whiskey flavor profile would change. 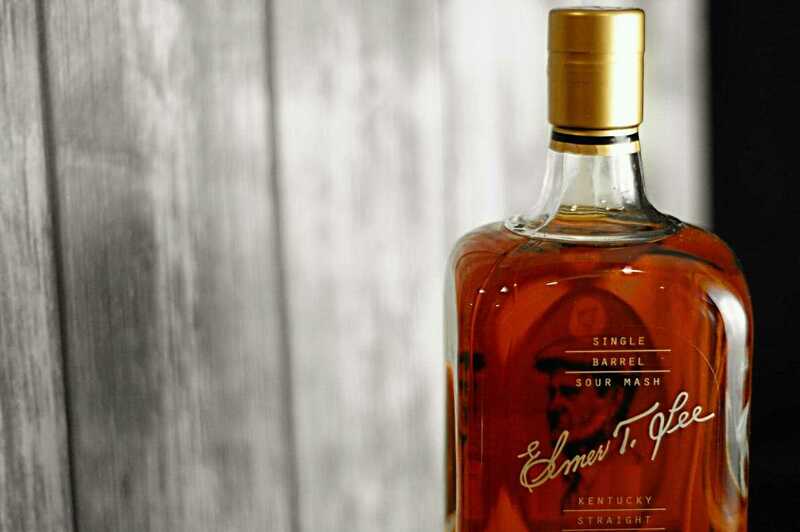 that rush on the bourbon still exists today, and it’s become rare in may parts for Elmer T. Lee bourbon to actually find its way to shelves. It’s often times relegated to the back room of the liquor store and available only on request to assure no one can buy the entire stock upon release. The bourbon itself is 90 proof, and shares its mash recipe with such stalwarts as Blanton’s, Rock Hill Farms, Ancient Age, and Hancock’s Reserve. This bottle is a 2015 release. So let’s find out if Buffalo Trace is still able to replicate the flavor profile Elmer spent so many years developing. 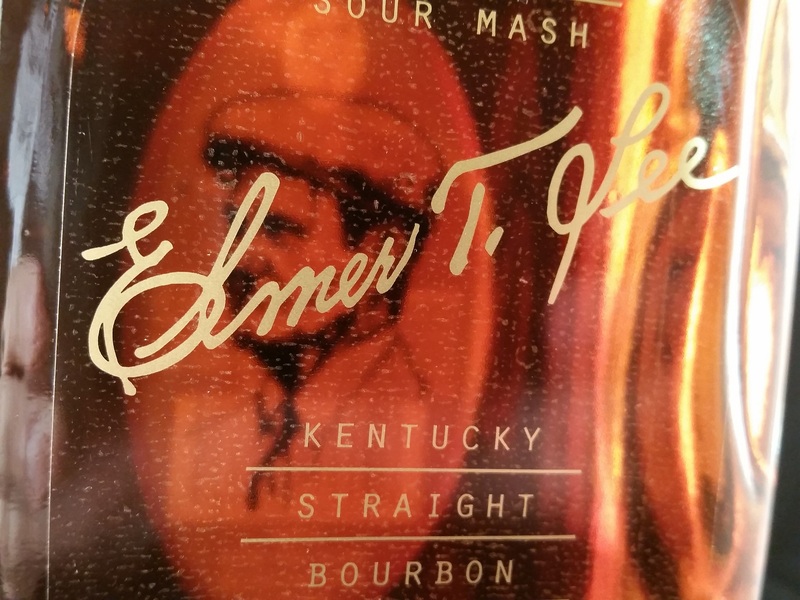 The bottle is a short, square bottle with Elmer’s signature n the front, and his image on a forward-facing label on the rear of the bottle, so his portrait shows through the bourbon in the bottle. Very nice. Classic. Strong vanilla and sweet caramel leap from the glass and are followed by light berries, apricot, and peaches. There is a bit of oak on the tail end. Maple syrup and caramel are the stories on the tip on the tongue. Buffalo Trace has coaxed the sweetness from the barrel very well here. There is a rush of vanilla on the edges of the palate here, with floral notes as well. Underlying all of that is a the crisp, clear spring water mouth feel that marks so many of Buffalo Trace’s premium offerings. Long and sweet; light barrel flavors assert themselves near the end with a pleasing mix of oak and tannins, with a burnt sugar and caramel tinge. This is a really nice bourbon. For $35, it’s really hard to find serious fault, aside from the lack of current availability. Worries about the ability of Buffalo Trace to replicate Elmer’s profile appears to be unfounded, at least for the current iteration of the brand, as this is a sweet, lush sipper worth of Elmer’s logo. All things change over time, obviously, so there is never any guarantee, but Harlen Wheatley and his team in Frankfort has done Elmer T. Lee’s name proud in the two years since his passing. 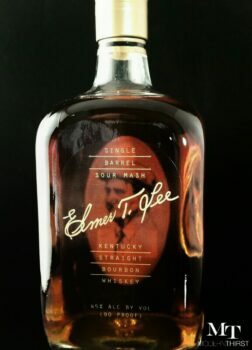 I would place this particular bottling near the younger end of the Elmer T. Lee range, probably near the 8-10 year range. It could use a touch more oak tannins and woodiness, but it’s generally a nice, sweet, pleasant bourbon. A word of caution: These bottles can command high prices on the dreaded secondary market. So be wary of prices out of line with the product itself. If you see bottle prices north of $50, feel free to start looking at other Buffalo Trace products that can be had in that same price range and more readily found- namely Blanton’s. 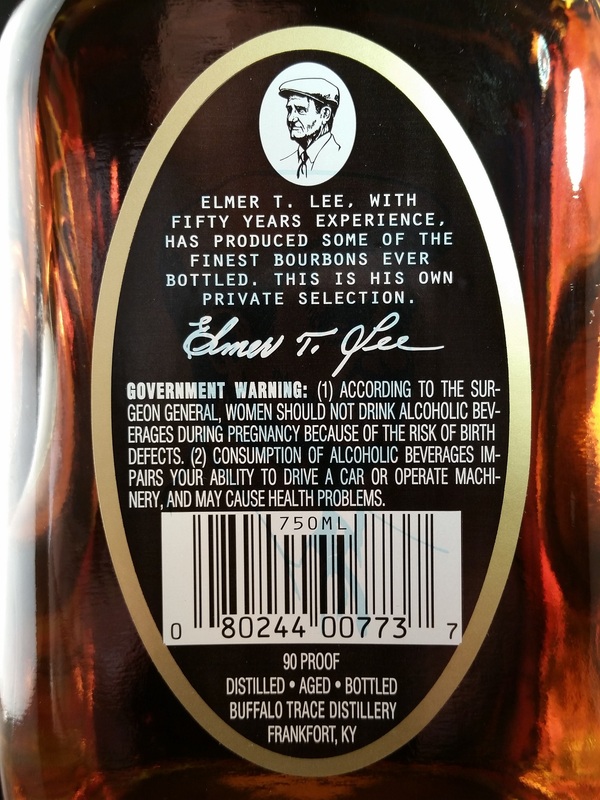 The real story with Elmer T. Lee is as a bourbon at such an unbelievably low price tag can be so tasty and consistent thanks to the lifelong labor of one man. 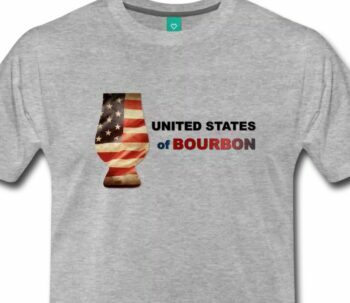 Given that Elmer T. Lee has passed, that bourbon begins to lose its unique attractiveness as the price escalates. 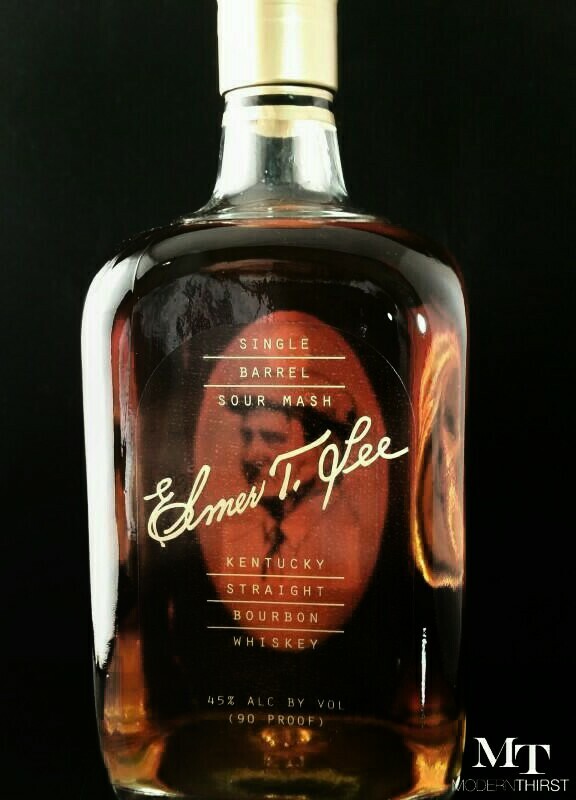 There is also a commemorative version of Elmer T. Lee released in 2013 at 93 proof with a special label. That is a collectible bottle, and should not be confused with the standard version reviewed here. ModernThirst.com rating: 89 out of 100 points. 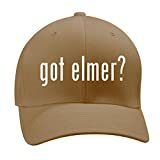 Really dude, rating Elmer under 90 you must live in Colorado and be high. Check yourself! Its a solid bourbon. 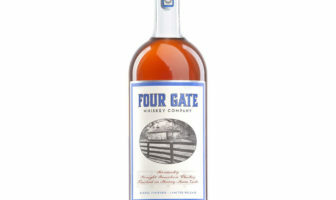 When you can find it at or near its retail, it’s a no brainer- that was always its draw: good bourbon at a great price. Once you get upwards of $50-70, you have to make a value decision.